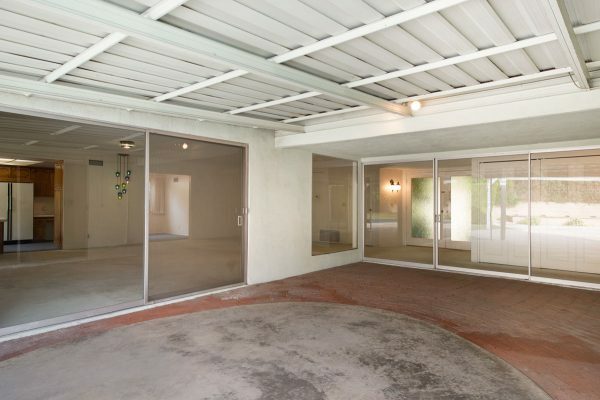 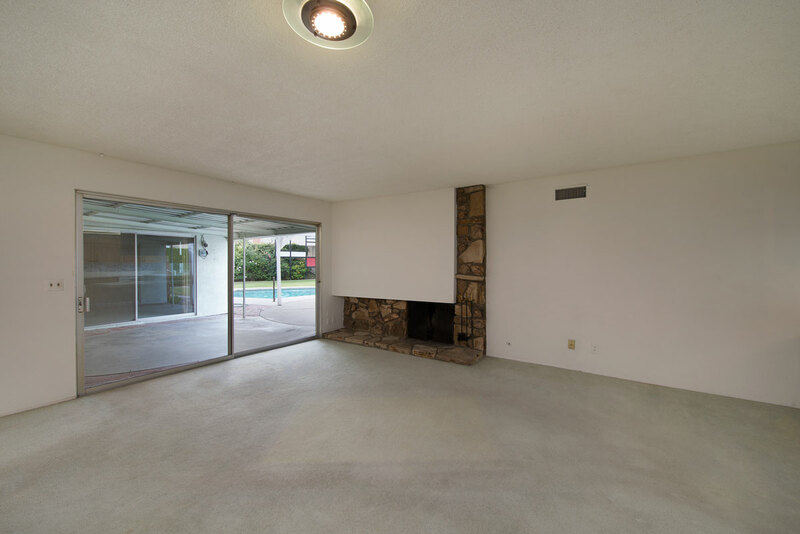 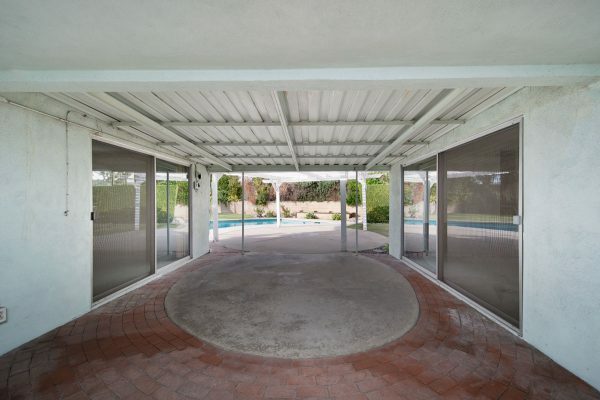 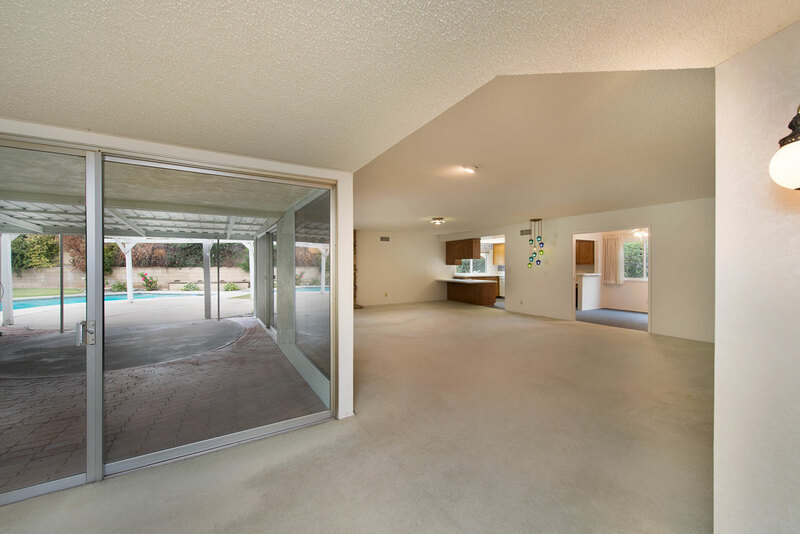 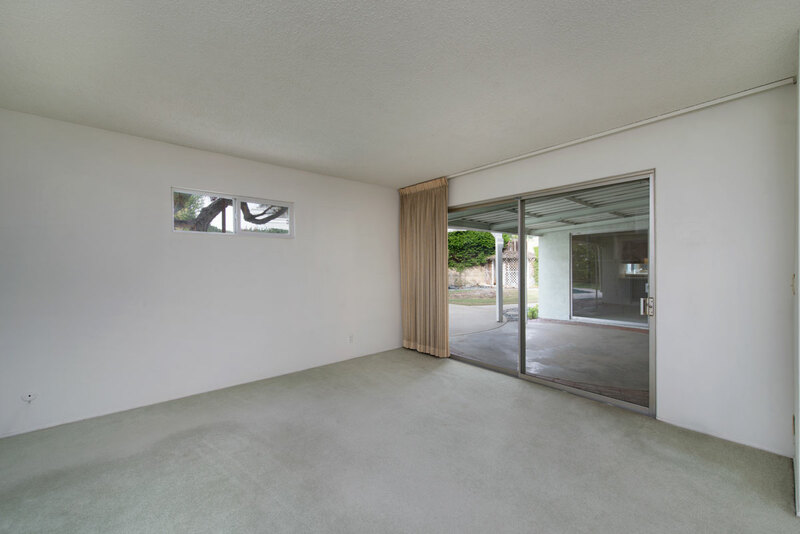 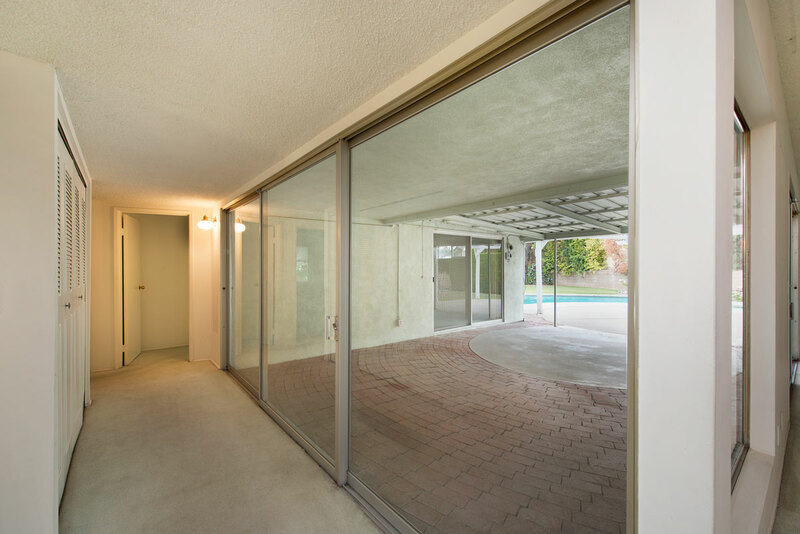 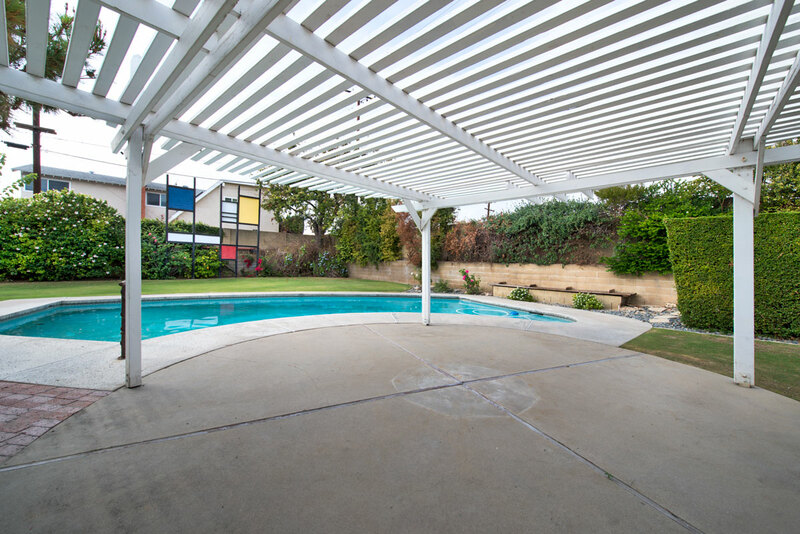 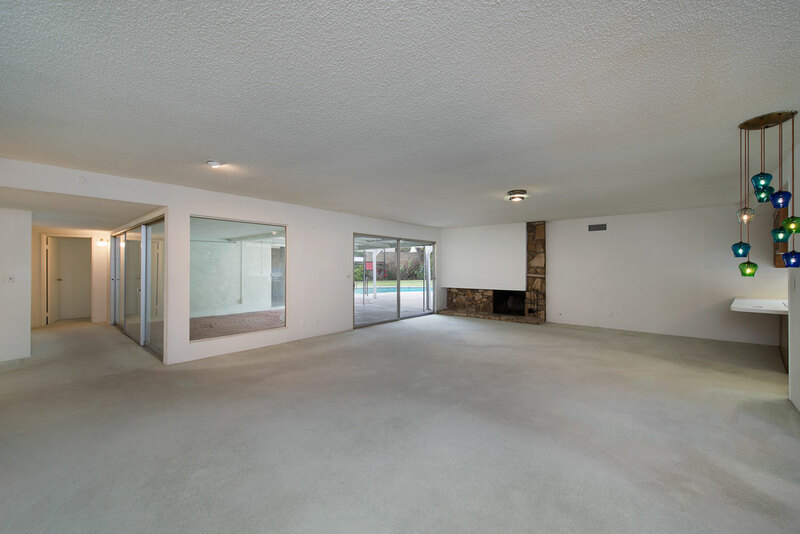 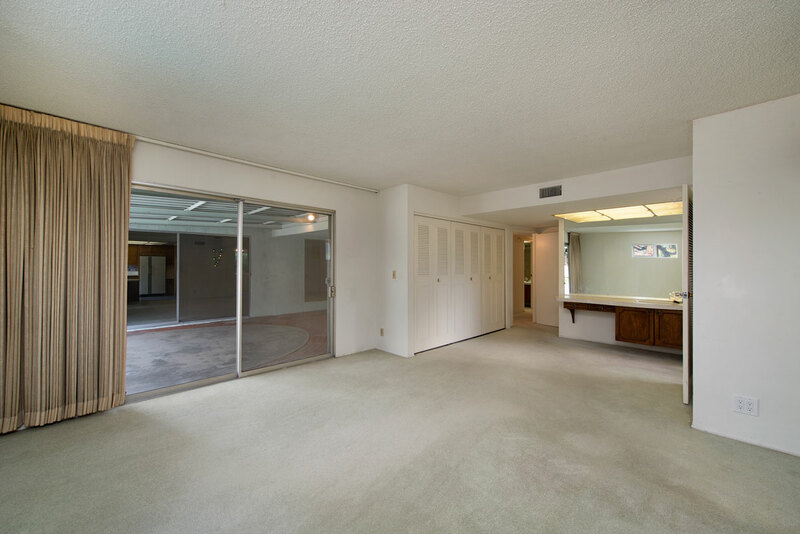 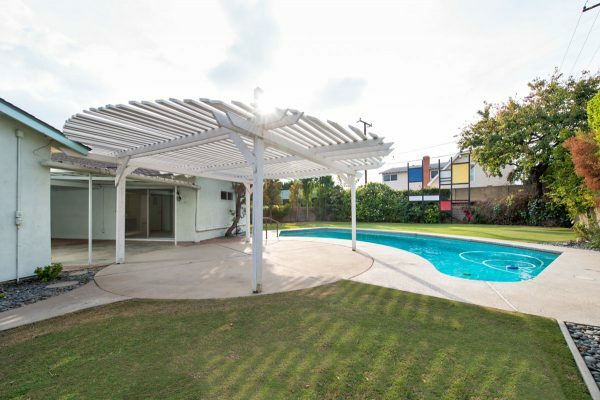 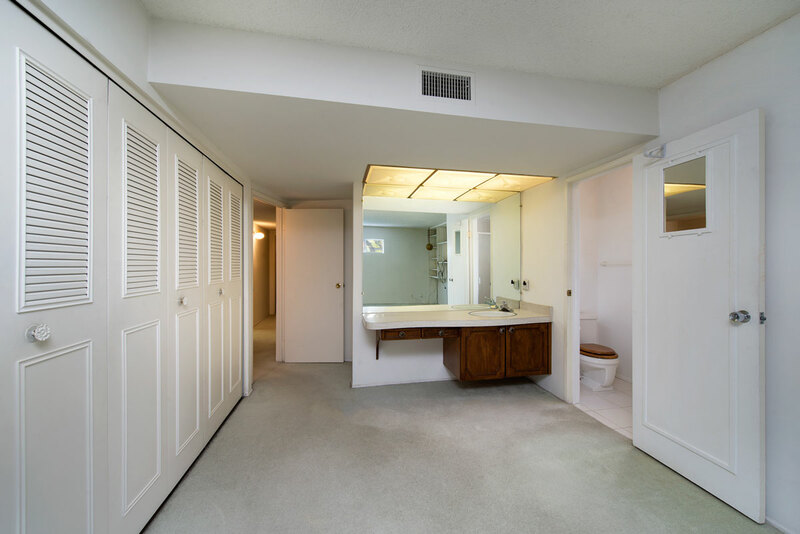 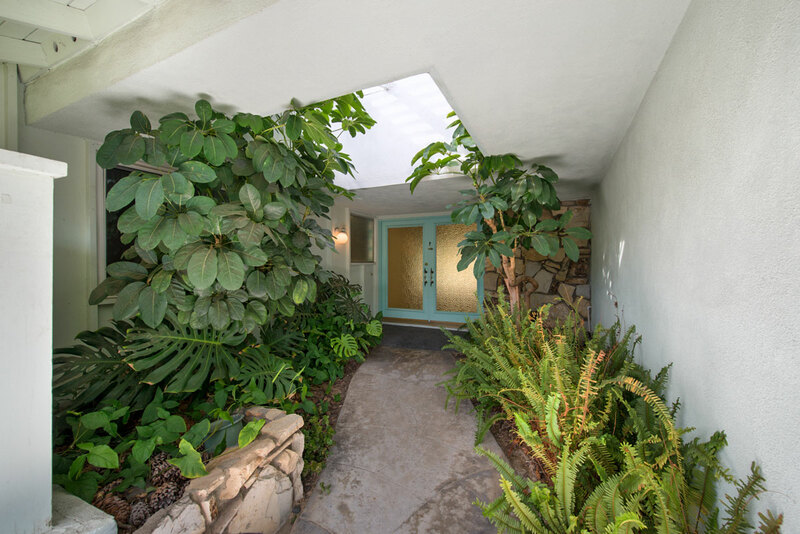 Specious Single Level Pool Home – The open concept living room, kitchen, and patio area in this home is reminiscent of a mid-century modern era. Walk through the double entry to find yourself in a huge light-filled living room with views of the courtyard, pool and a fireplace. 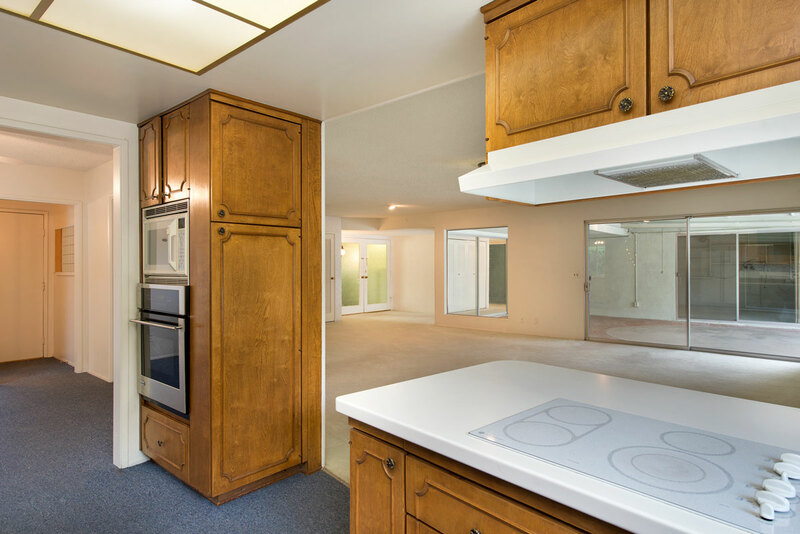 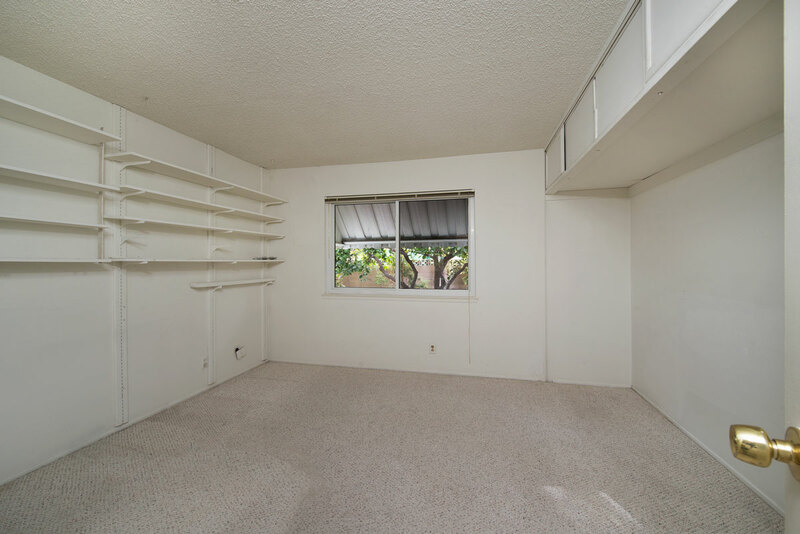 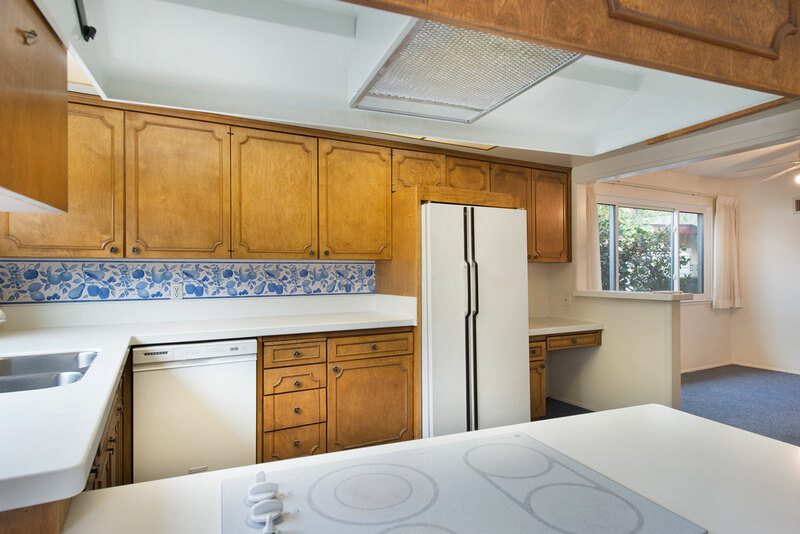 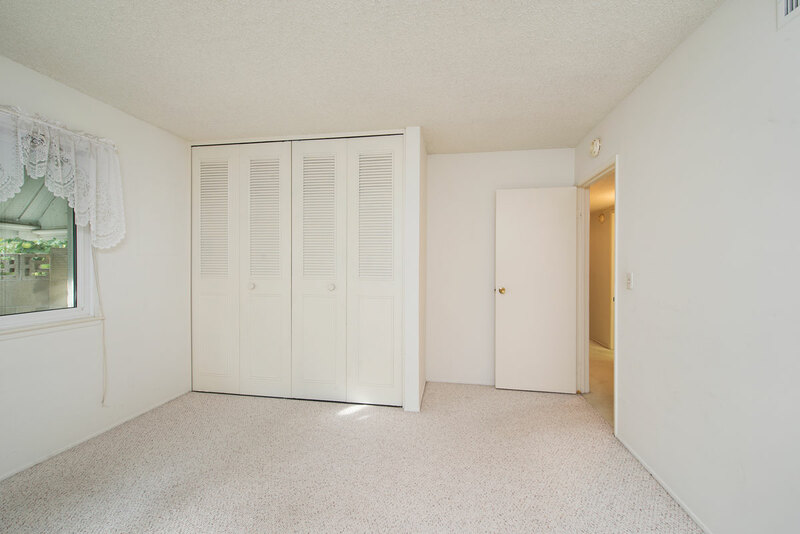 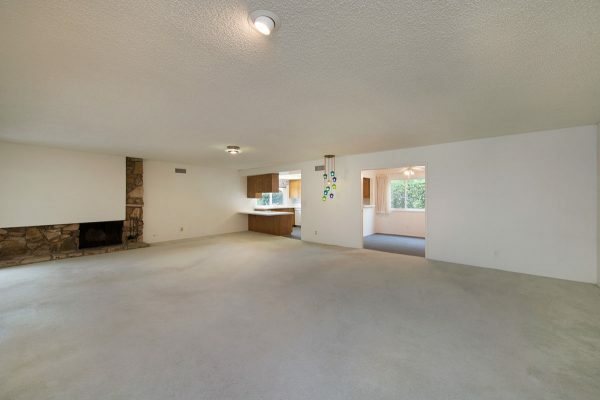 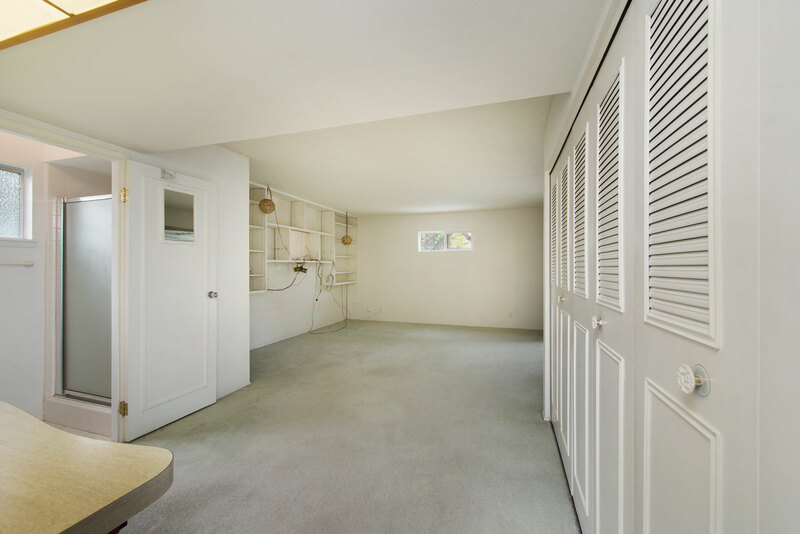 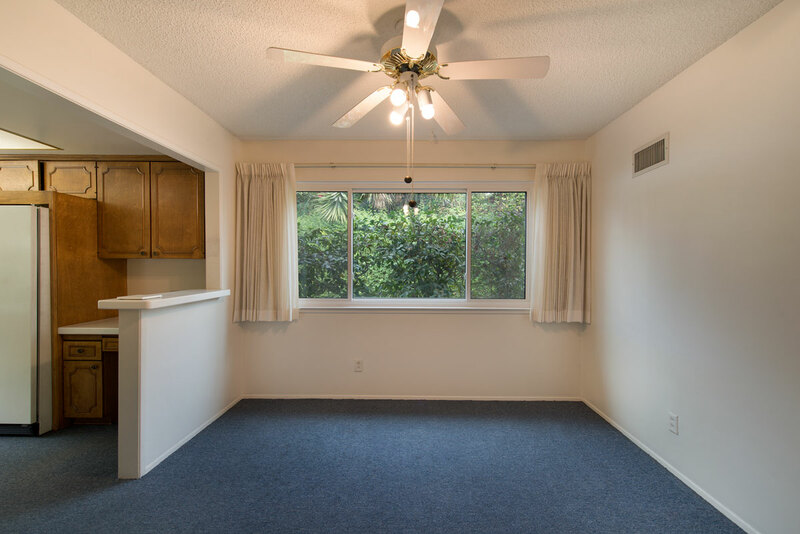 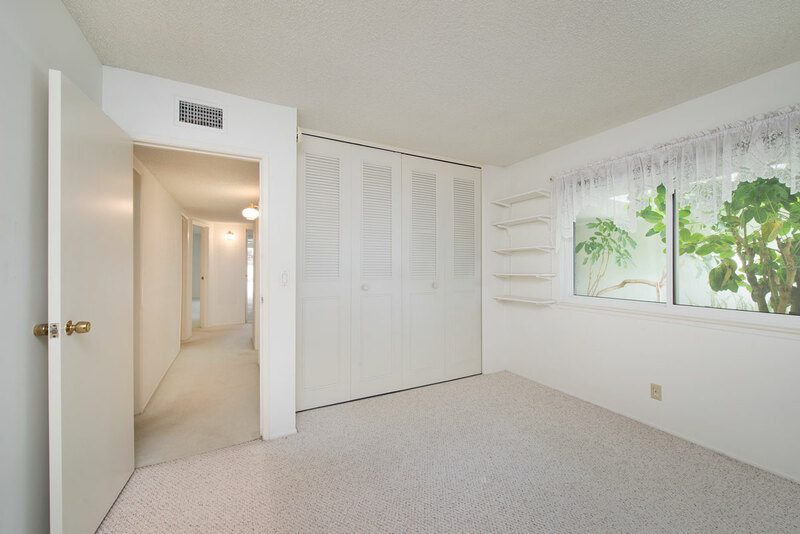 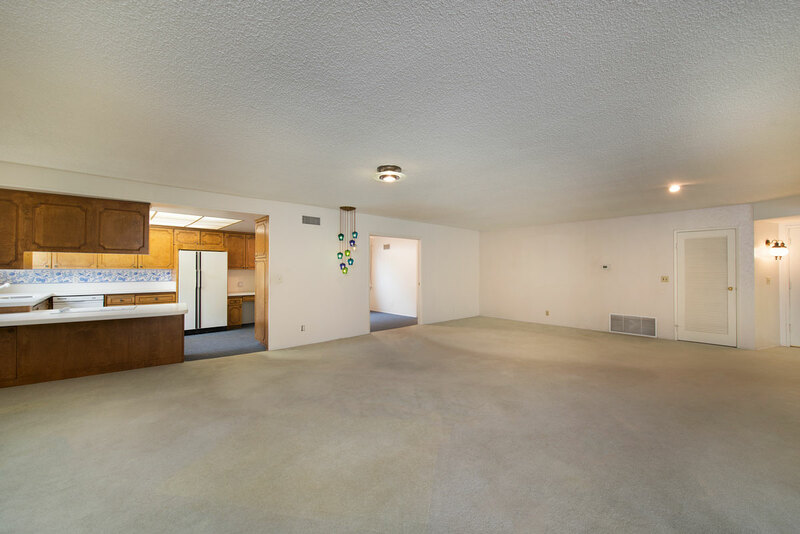 Explore the four spacious bedrooms and two and one half baths. 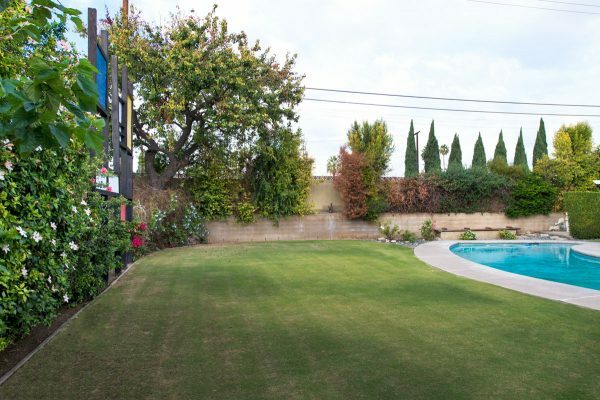 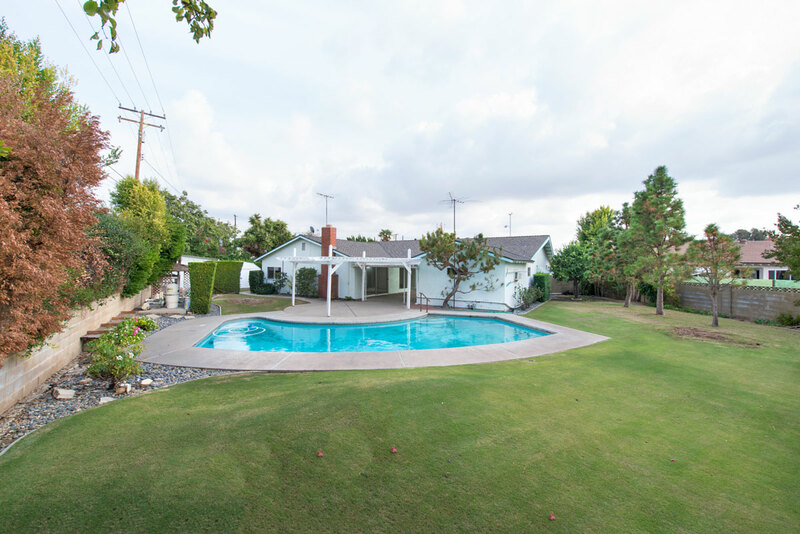 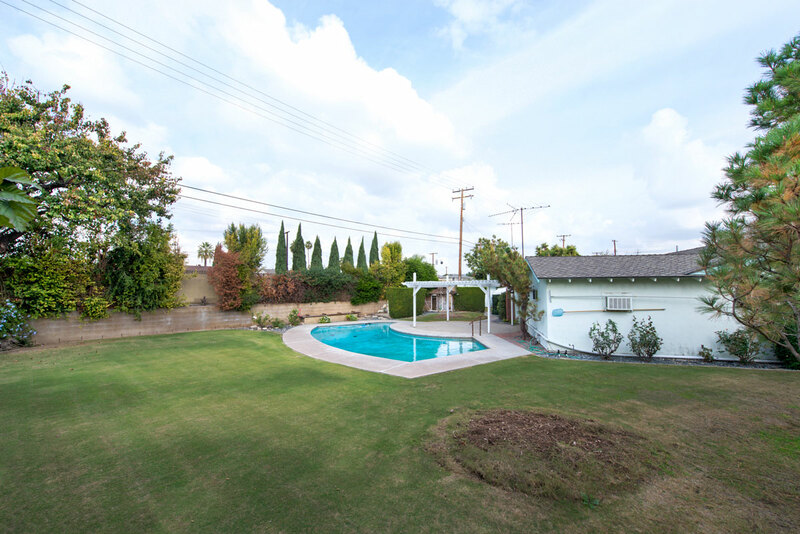 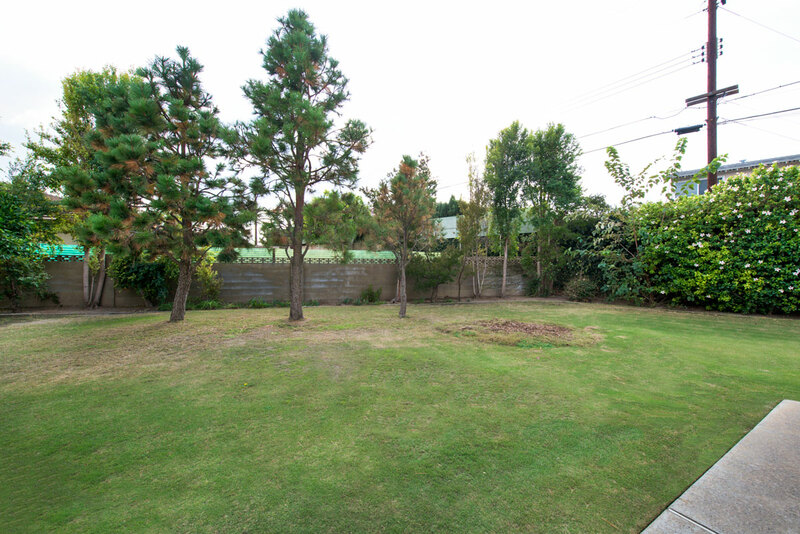 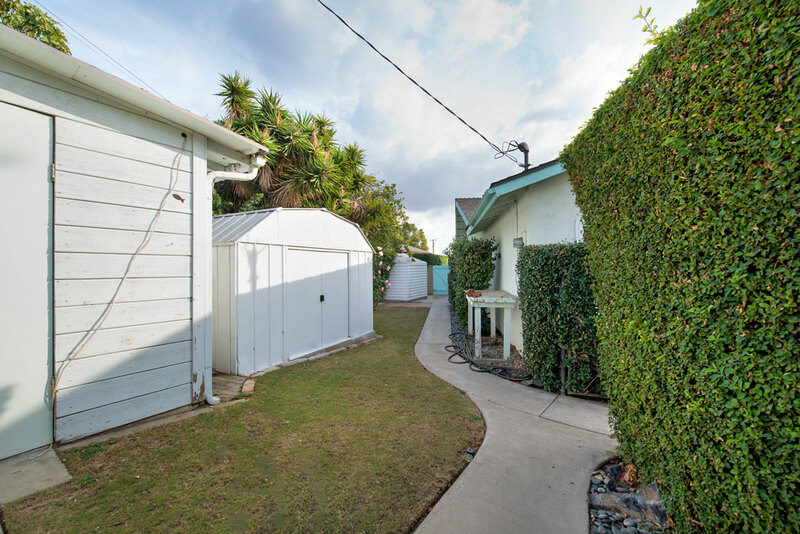 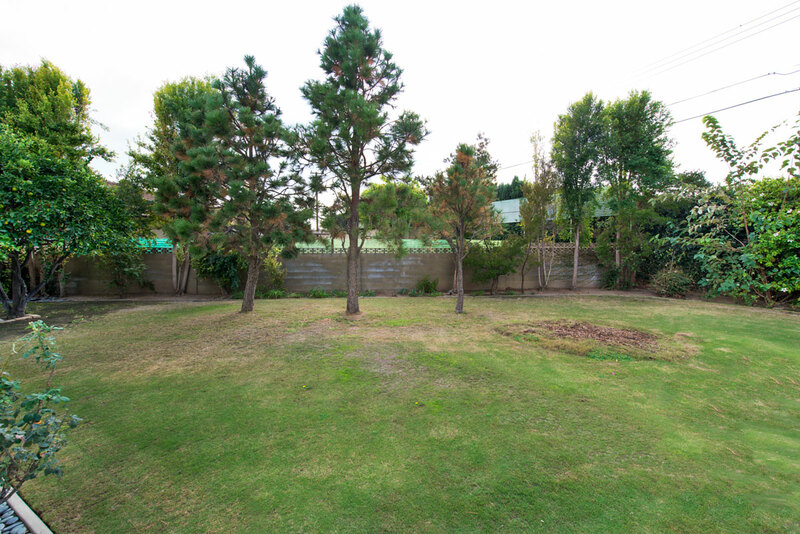 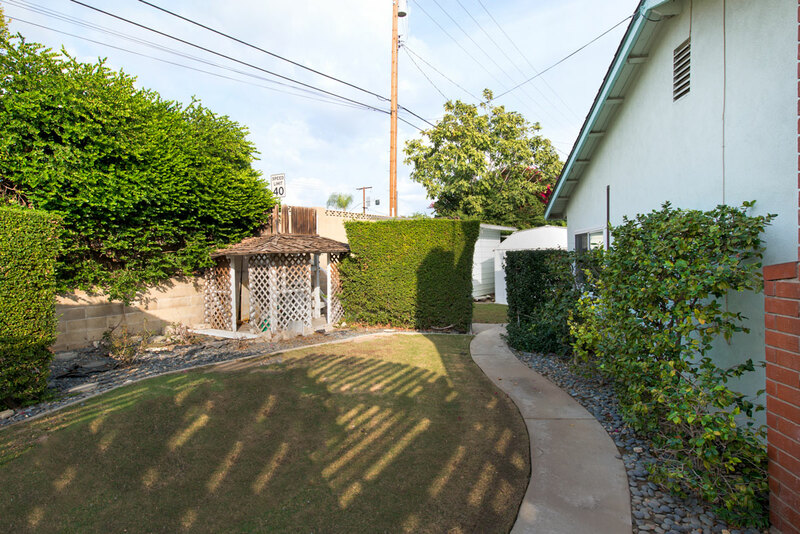 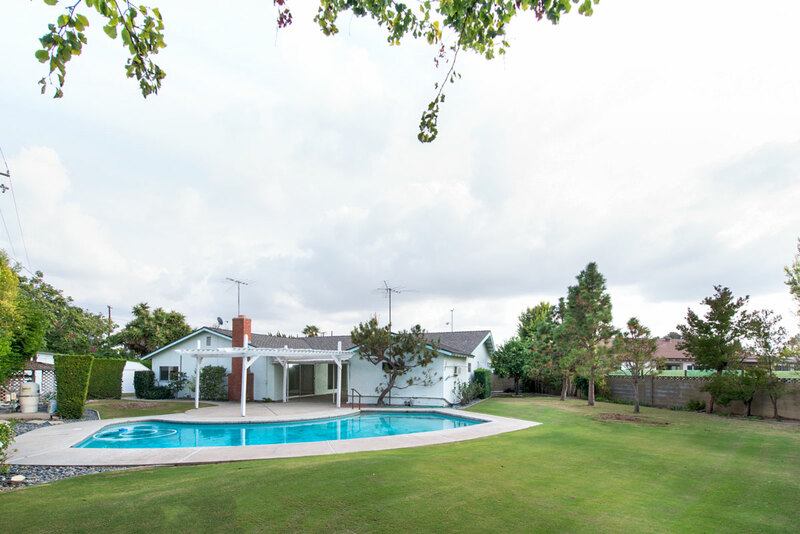 Stroll through the large yard with a pool, side yard and a second large lawn side yard with fruit trees. 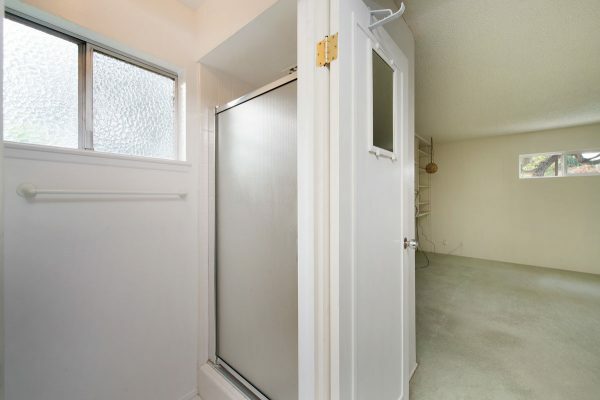 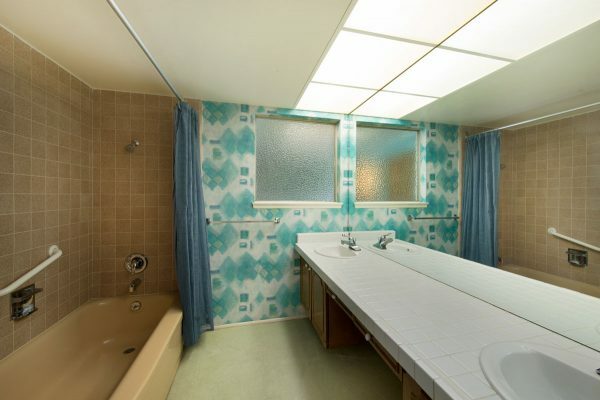 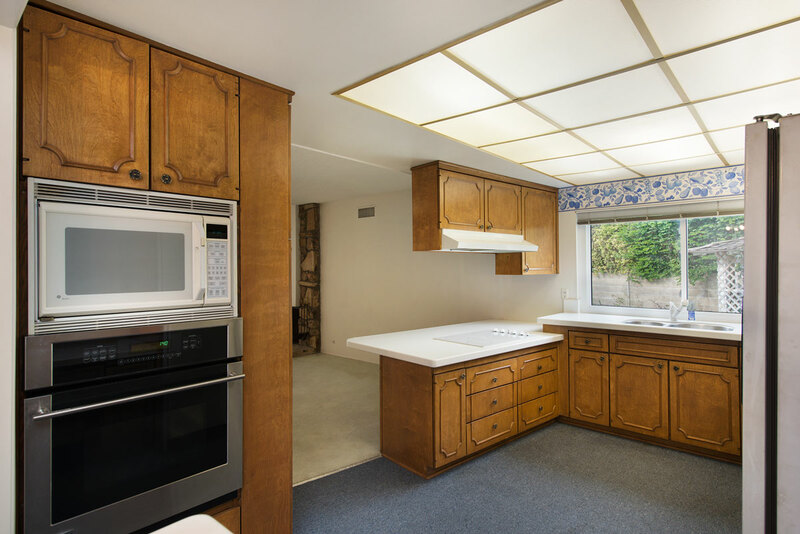 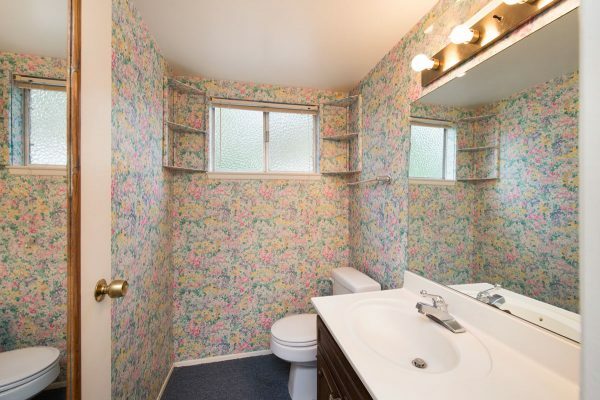 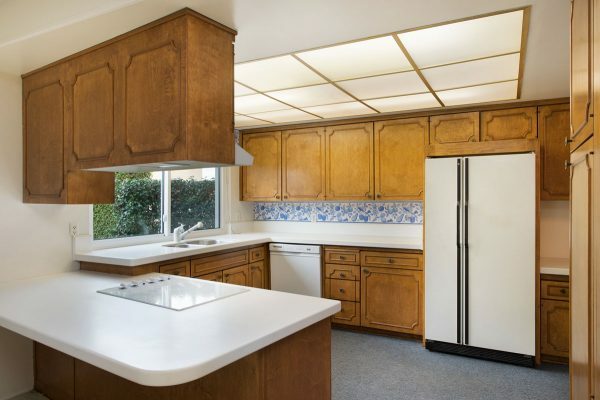 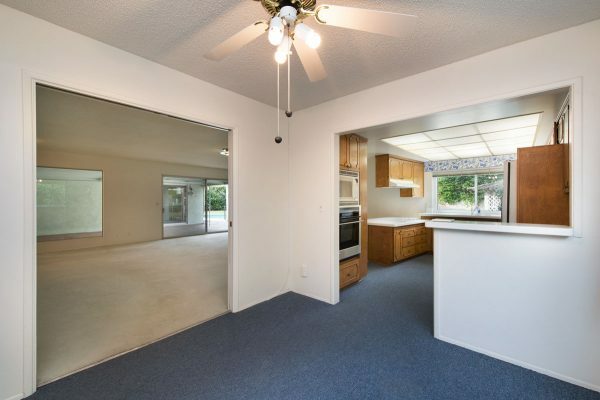 This home needs some updating but has some nice upgrades including: Newer dual pane windows, tank-less water heater, central heat and air, copper re-piping, and a Halo Stage 5 whole house water filter. 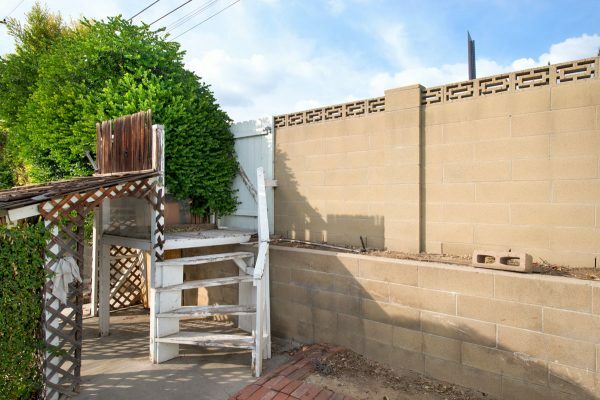 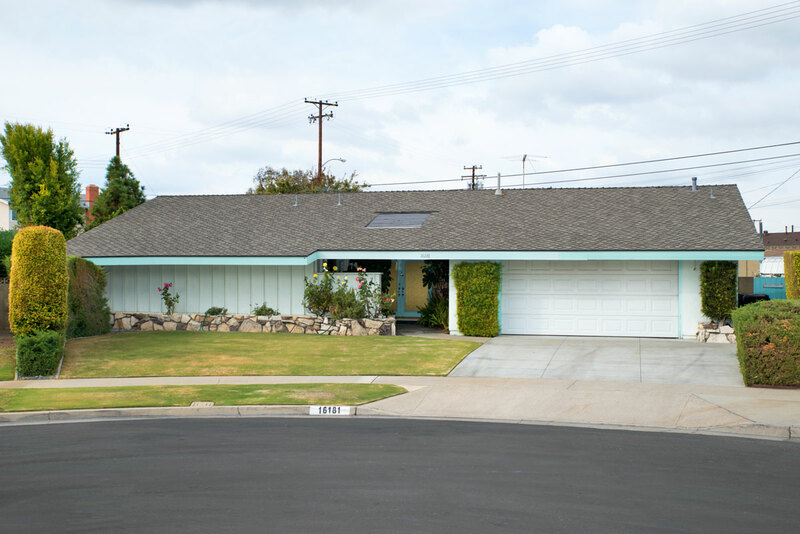 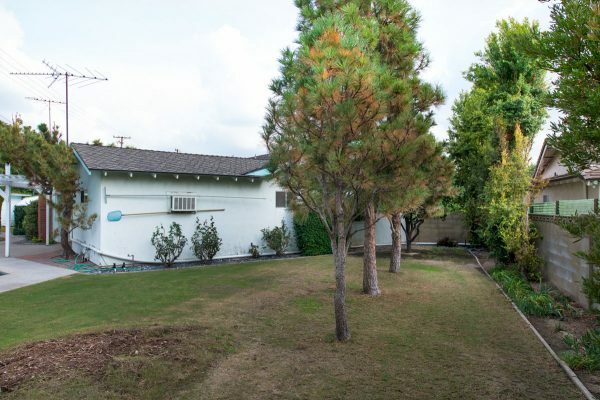 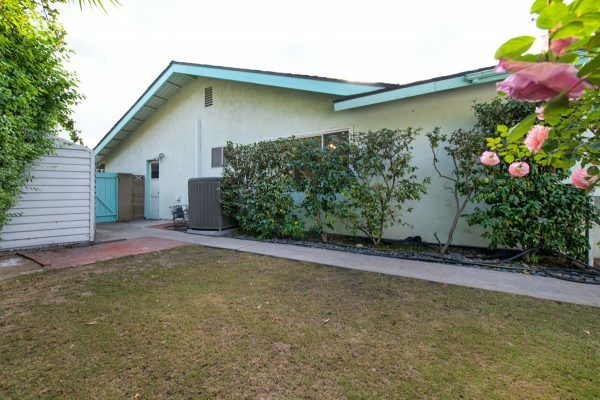 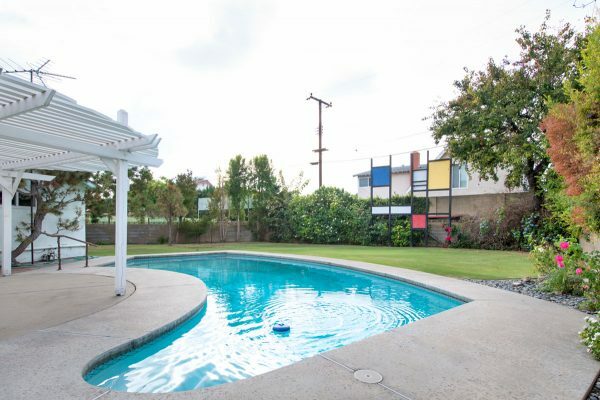 Located in a sought after Placentia neighborhood on a semi col-da-sac with great schools including Wagner Elementary, Tuffree Middle and El Dorado High School, near shopping, Alta Vista golf course, and easy freeway access. 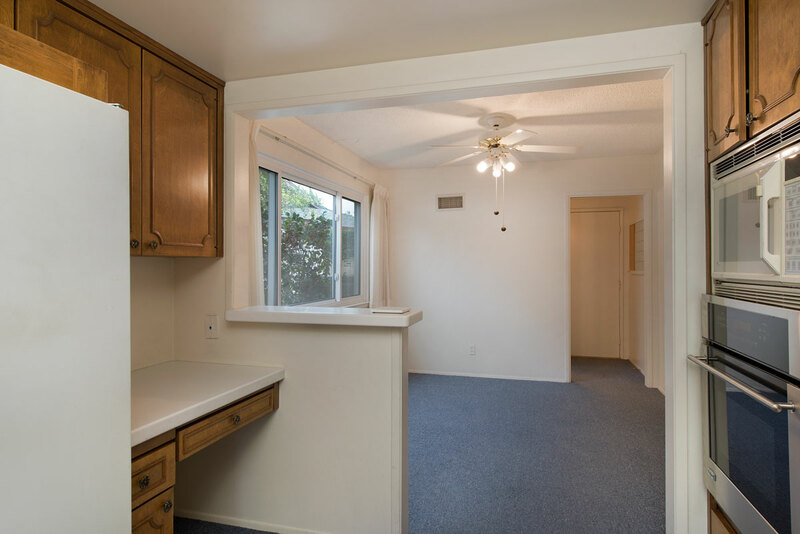 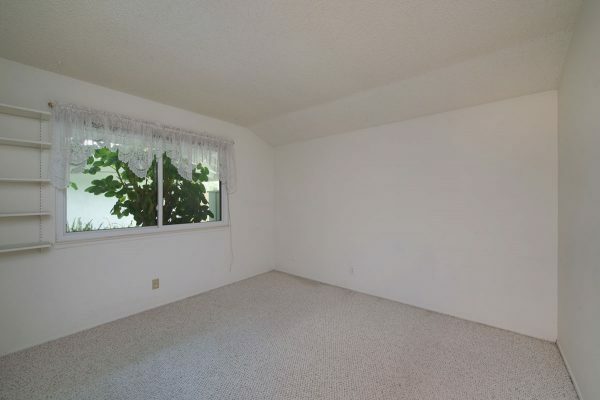 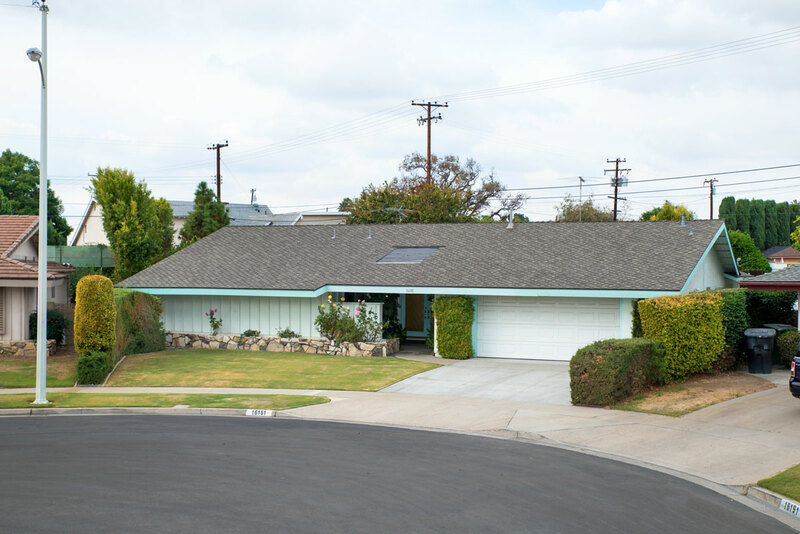 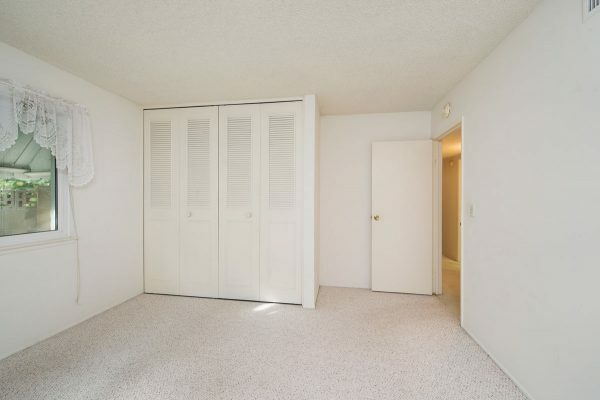 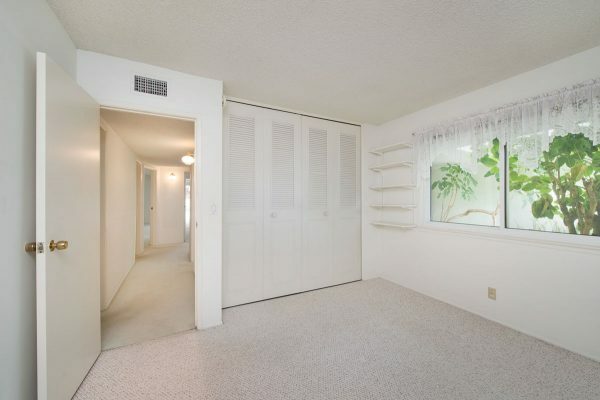 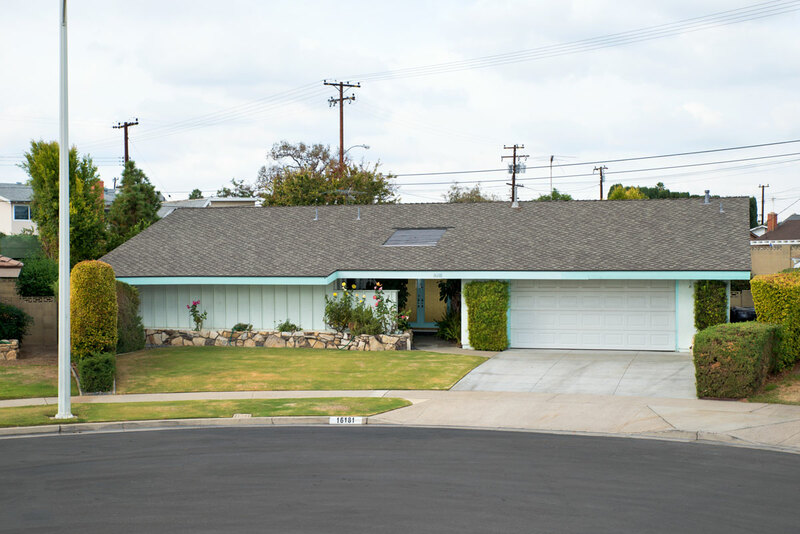 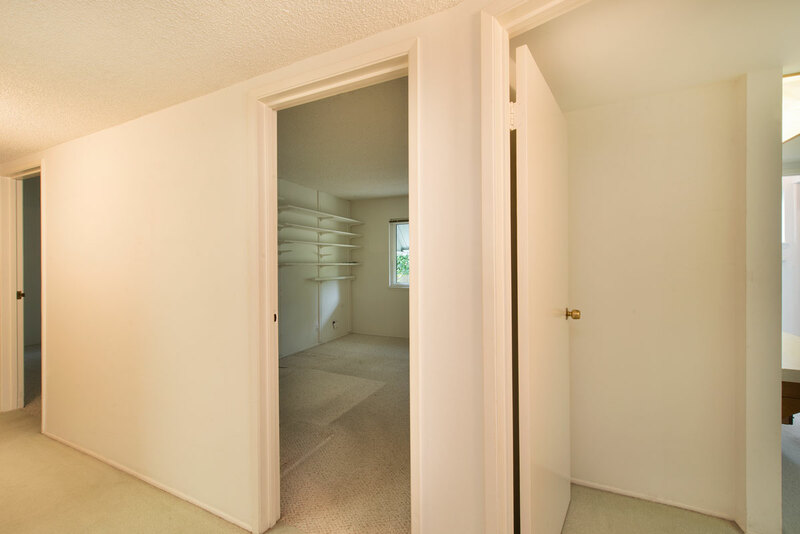 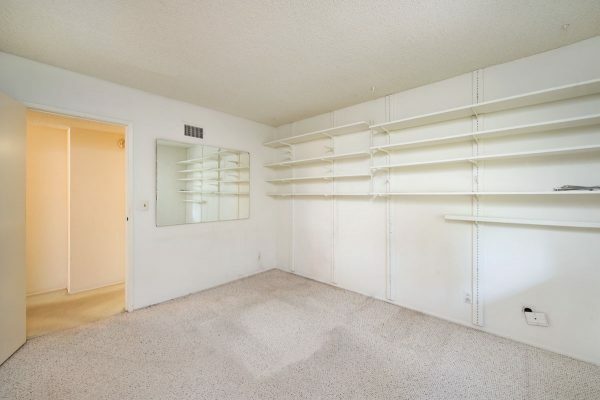 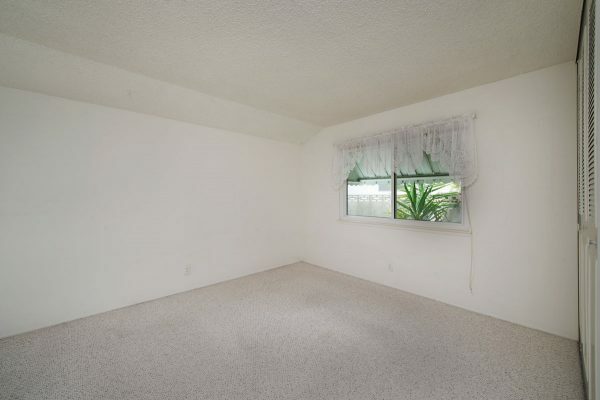 So bring your paint brushes and screw drivers and get a great deal on a nice Placentia home.